There are many different types of luton airport taxi vehicles, from the normal saloons and estate cars, to people carriers, 5, 6, 7, and 8 seater minibuses, 12 and 16 seater minibuses and wheelchair accessible vehicles. The vehicles have air conditioning and the upmost comfortability. With our range of access of vehicles, you can be sure that your journey will be smooth and stress free. We only use punctual, courteous, non smoking and helpful taxi operators to give you the best possible taxi transfer service. All vehicles are fully licensed and undergo rigorous checks to ensure driver and passenger safety. Customers are valued very highly and provide the best of service at all times. 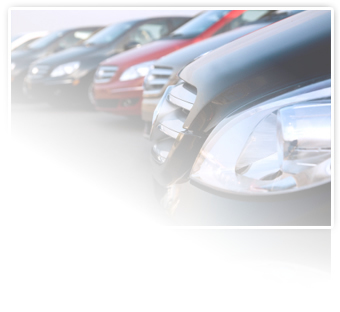 Our access to a fleet of vehicles are well maintained and are cleaned on a regular basis. Passenger comfort is high on the list of priorities for airport and local transfers. Estate vehicles can seat 4 persons but have more luggage capacity for extra luggage. 6 seater MPV range seats 6 people plus luggage facilities. Wheelchair accessible vehicles, seating people with disabilities. 7 seater mpv seating relevant for larger groups of people, can seat 7 passengers plus luggage. 8 seater taxi relevant for larger groups of people, can seat 8 passengers plus plenty of luggage. Minibus taxis luton. 8 seater cheap minibus taxi service luton. 12 seater and 16 seater taxi minibuses relevant for larger groups of people, can seat 12 to 16 passengers plus luggage.